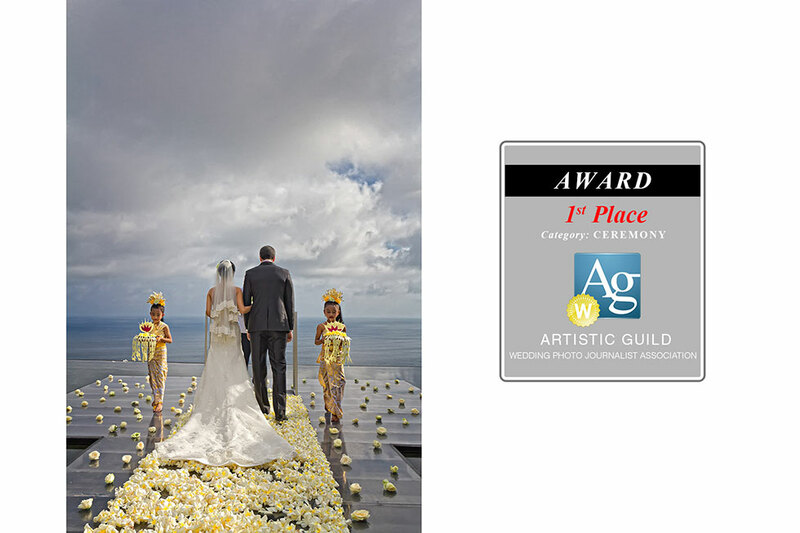 Dominik is the only Bali Wedding Photographer to ever have won a first place in the world’s most prestigious wedding photography awards held by the Artistic Guild of Wedding Photojournalist Association: AG-WPJA. 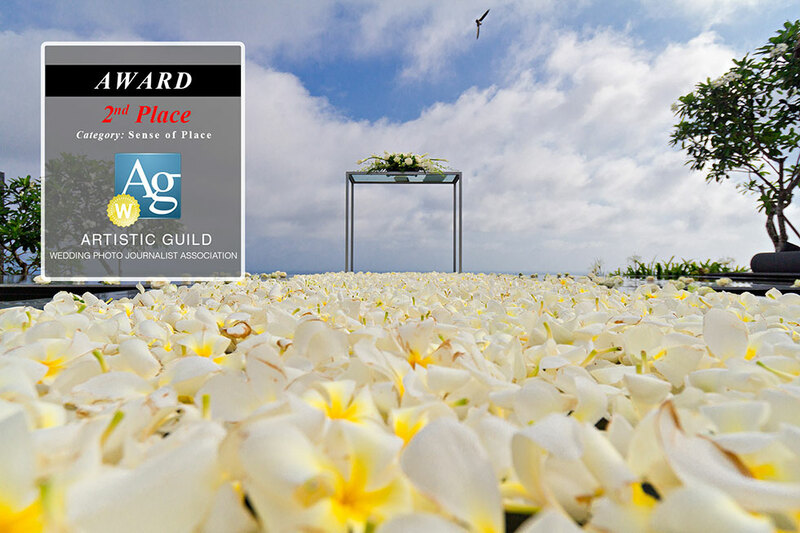 This contest is only open to about 1000 members of the AG-WPJA who are deemed worthy of being members. 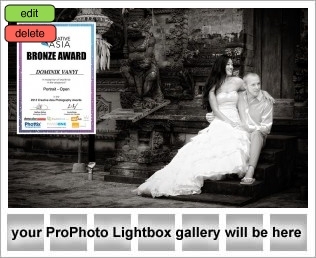 Among over 1000 contestants worldwide in the year 2011 Dominik ranked in position No. 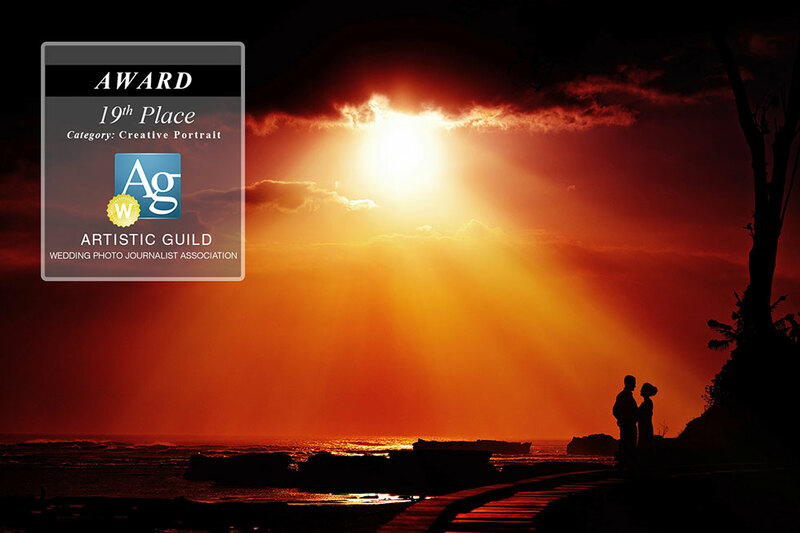 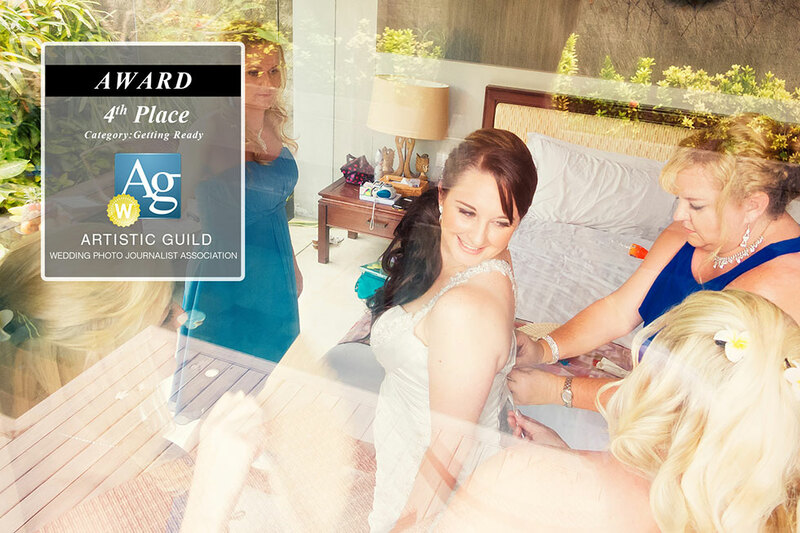 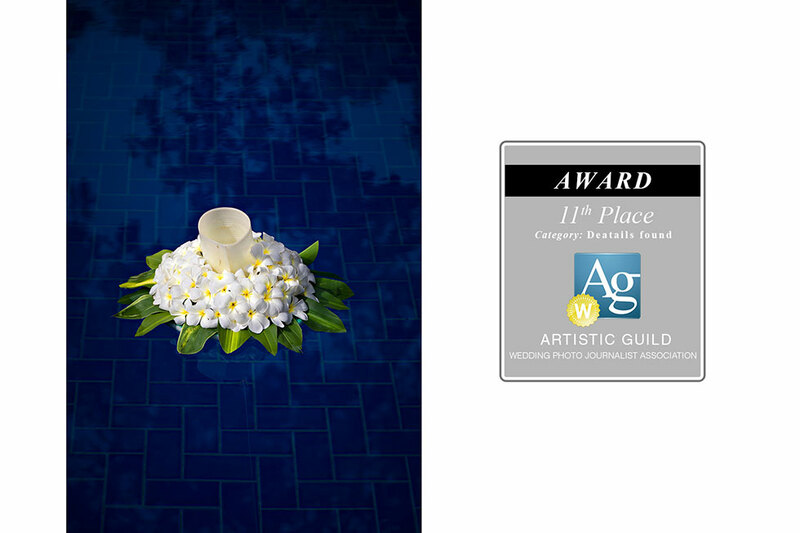 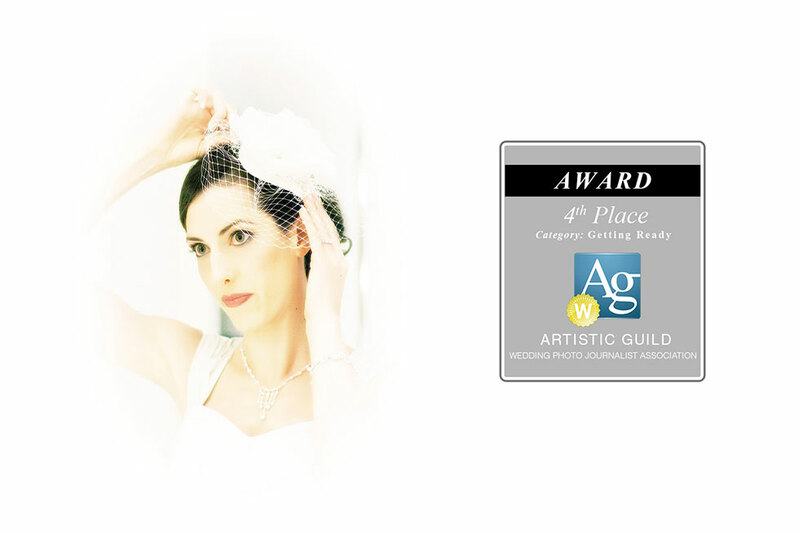 6 as Wedding Photographer of the year – a ranking published by the Artistic Guild of Wedding Photojournalist Association. 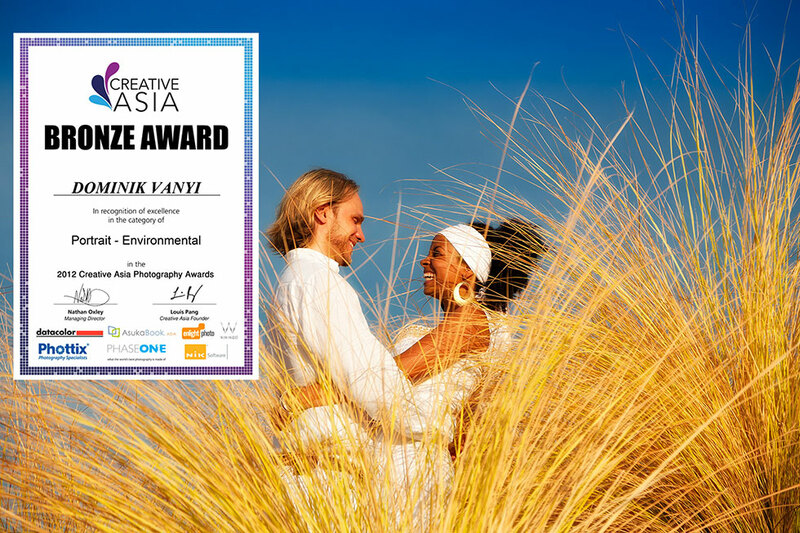 All this combined makes Dominik the highest ranking Bali Award winning wedding photographer.